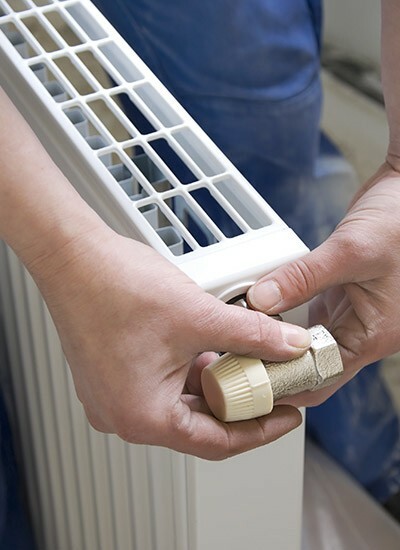 Looking for plumbers who cover Seacroft or Crossgates? We recognise that, for many homeowners, finding a dependable plumbers who operate in LS15 can be quite a challenging task. That’s not too surprising; given the bad name the trade has developed for itself over the last few years. So if you're madly searching for plumbers in Seacroft or Crossgates, look no further. We’re on a mission to change people's perceptiont. 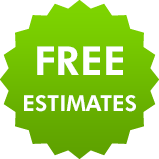 We want you to know that, when you need a reliable plumbers you can call us. We’ll be there when we say we will and we’ll do the job well. But it doesn't stop there. Call us for any other plumbing related job! 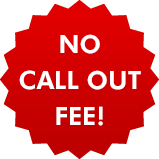 As you may have gathered by now, we don't charge a call out fee. Furthermore, if you have a gas related enquiry, we'll send over one of our Gas Safe registered engineers - an engineer authorised to perform gas system repairs. Best of all, because we cover the whole Leeds area, no matter what kind of plumbing job you have, one of our lads will normally be with you same day. 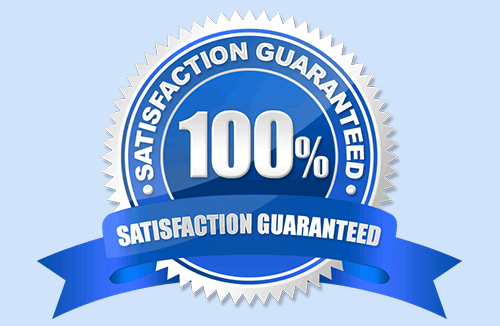 So, for a reliable plumber, call us and we'll answer your call personally.